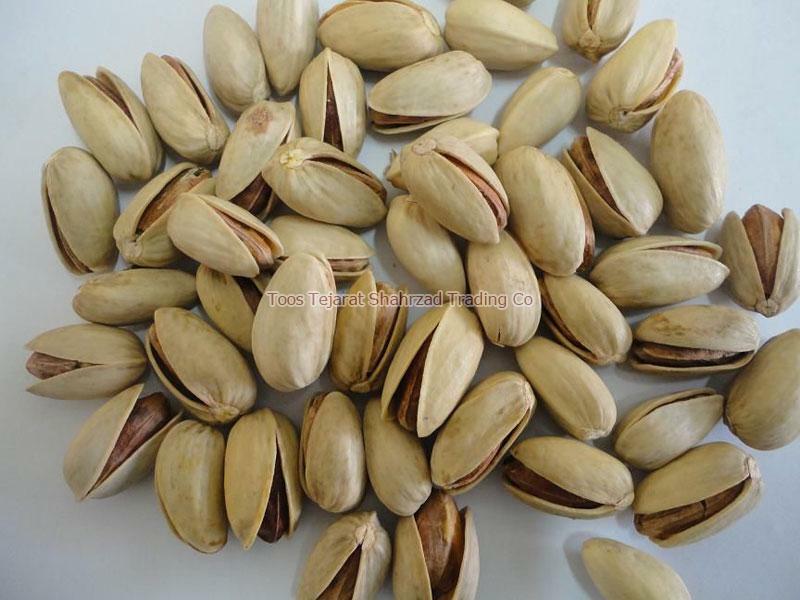 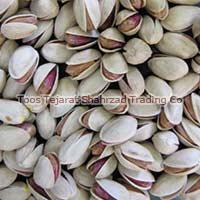 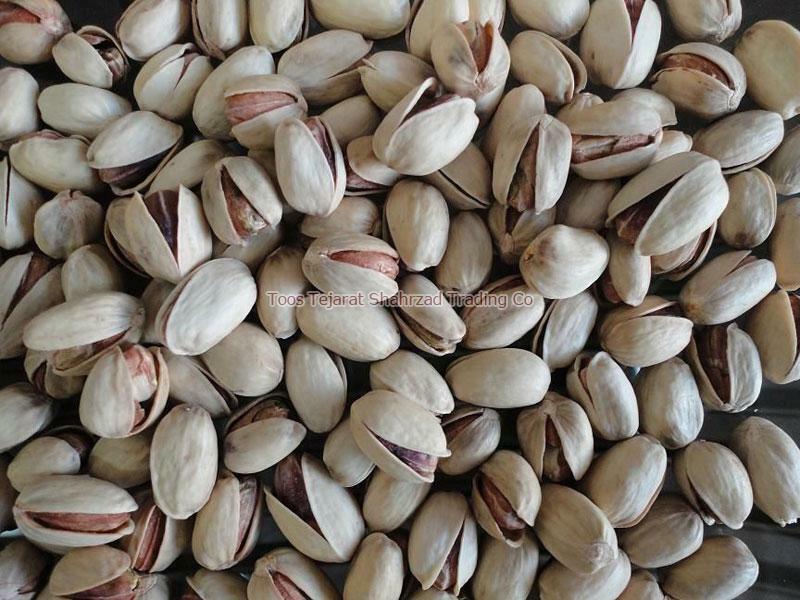 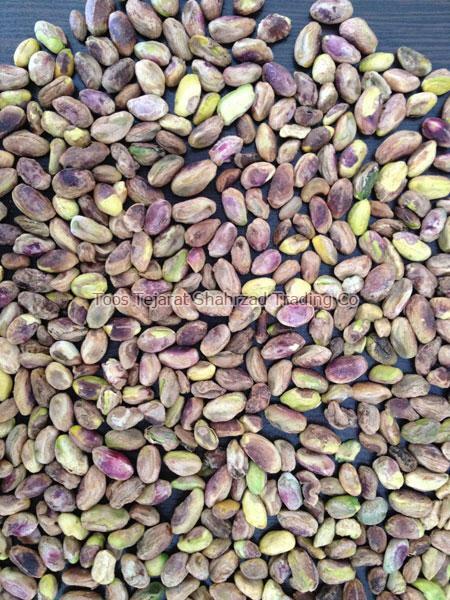 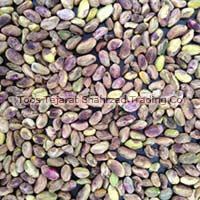 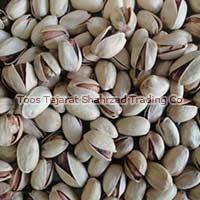 We are highly acknowledged organization engaged in presenting a remarkable range of pistachio nuts. 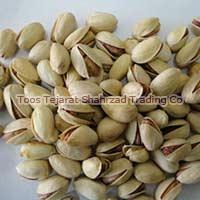 Toos Tejarat Shahrzad Trading Co is instrumental in meeting the diverse requirements of our clients by providing the optimum quality pistachio nuts. 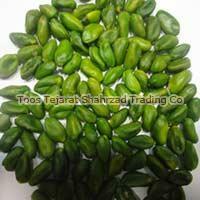 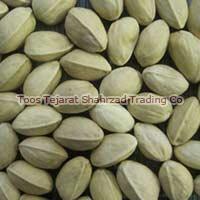 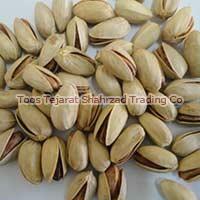 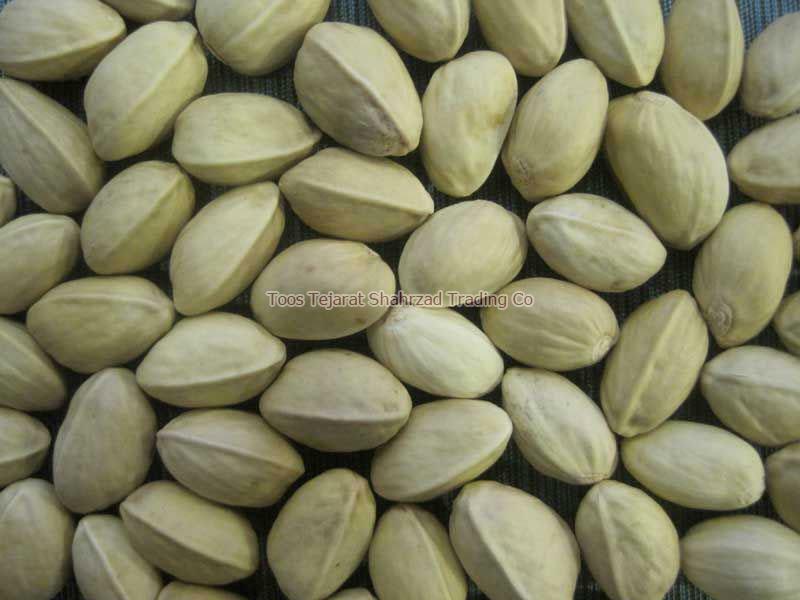 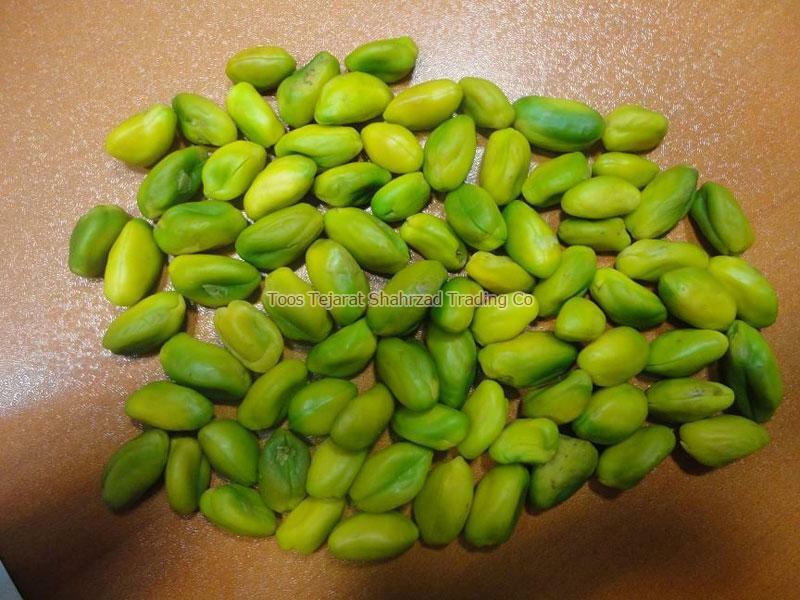 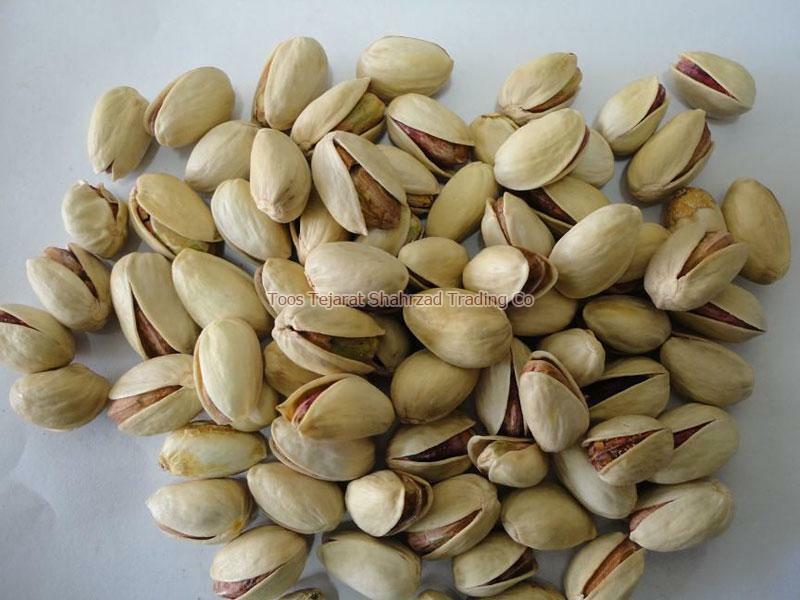 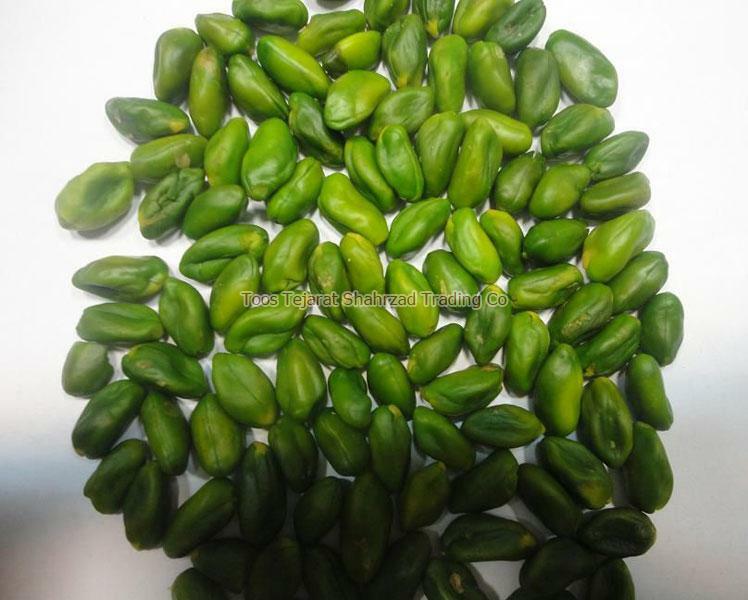 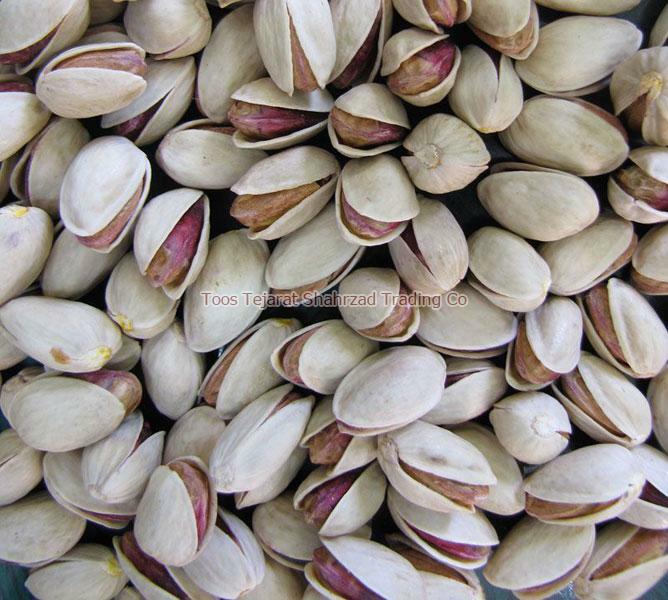 We are also known for the best round pistachio supplier and exporter in Iran. 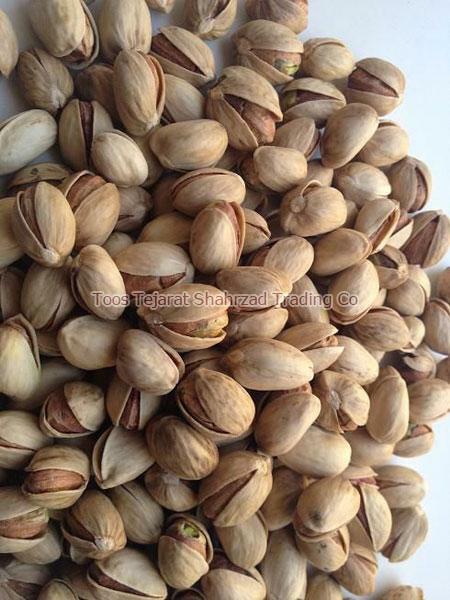 Our nuts are good in taste and contain high fiber protein. 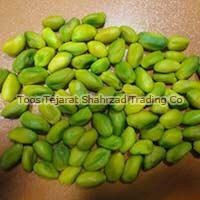 We are incorporated with advanced equipment to process these nuts. 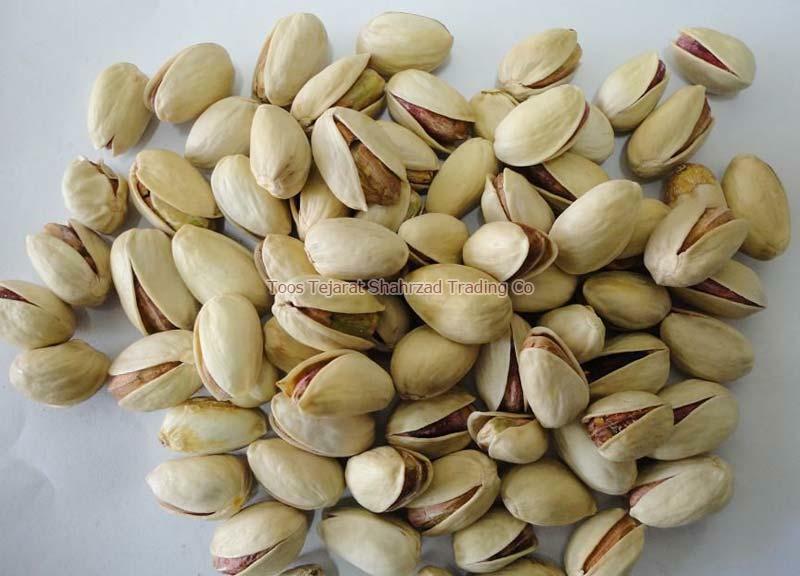 With the aim of offering crunchy, tasty, and fresh nuts, they are available with us in the customized pack to meet the client’s satisfaction. 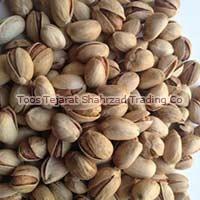 Rely on us for on-time delivery of your nuts at a very economical price.